The Foxy Carbon is Mondraker's benchmark trail bike and arguably the most 'complete Mountain Bike' in a line-up of high-performance, world beating and world championship winning machines. 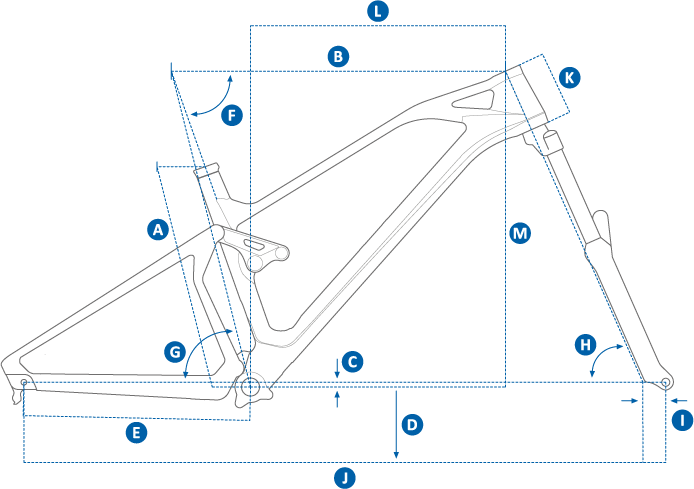 For 2018 Mondraker set about improving on the Foxy Carbon's already high-performance and category leading status. Leaving no part untouched, Mondraker shaved, tweaked, redesigned and reworked every part from the ground up to improve it in every area and to create what they feel to be 'the bike'. With increased stiffness and riding comfort the Mondraker Foxy offers great traction on technical climbs, exquisite handling and spectacular downhill prowess to establishes itself as the most complete multi-purpose Mountain Bike Mondraker have ever manufactured. Its fantastic pedalling efficiency boost the bike's climbing capabilities while the Forward Geometry, adjustable geometry and smooth Zero Suspension also aid downhill performance. Sunset Cycles offers the 2018 Mondraker Foxy Carbon XR 27.5 full suspension mountain bike with up to 36 months 0% finance and free delivery.